We’re mobile in more ways than one this week. Our team boarded a plane from the U.S. to Barcelona to participate in the world’s largest gathering for the mobile industry – Mobile World Congress (MWC). The long flight was worth it, as we prepare for an exciting week, which kicked off for us last Friday with a few major announcements. I’ll get to that in a minute, though. Mobile is an expansive industry. Universities are updating computer science programs with mobile computing courses to stay relevant. Brands develop entire marketing strategies around it to reach key audiences. Teams work exhaustively to develop apps that empower us to make better, more informed choices. 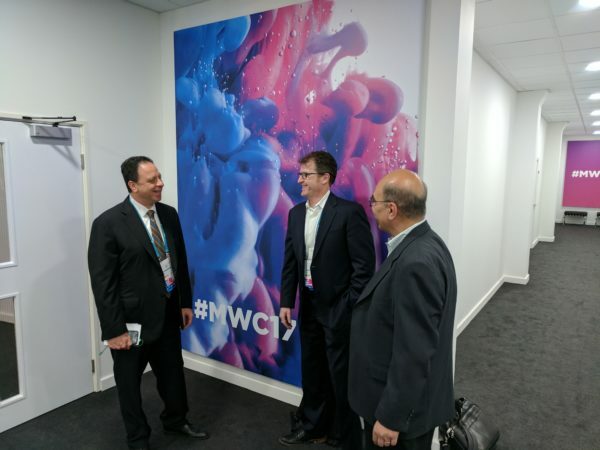 It’s no wonder the MWC theme this year focuses on “The Next Element” because it certainly seems like there will always be another element to mobile that we have yet to explore. 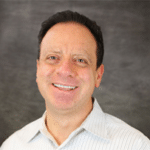 For Federated Wireless, that next element is the solution to spectrum scarcity. As Brocade CMO Christine Heckart put it in Network World, the age of the network is here. So why are we still struggling to access it? Many people don’t know this, but like a number of important resources on this planet, the very airwaves known as spectrum that we use to access the network are scarce. Once spectrum has been snatched up, it’s gone. This means that all progress made on the network will be stunted. That’s a lot of progress when you think of everything that takes place on the network every day. 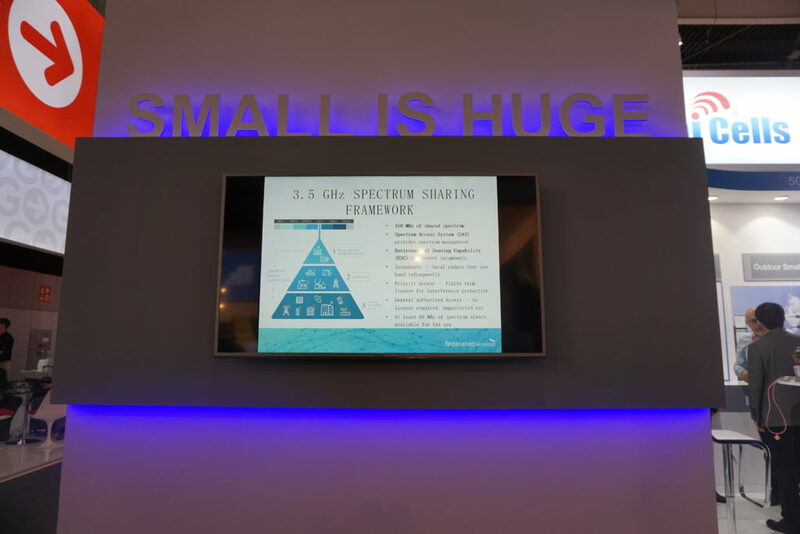 That’s why my team is proud to be a part of the next element – shared spectrum. We are unlocking a spectrum of possibilities this year beginning at MWC with the announcement of conditional certification from the Federal Communications Commission (FCC) for our shared spectrum management solution, the spectrum controller. This will allow us to provide operators with highly efficient, dynamic and secure access to spectrum resources when they need it. We’re not the only ones focused on solving spectrum scarcity, either. Major telecommunications companies Nokia and Ericsson are also focused on the future and share our belief that the time to address this is now. 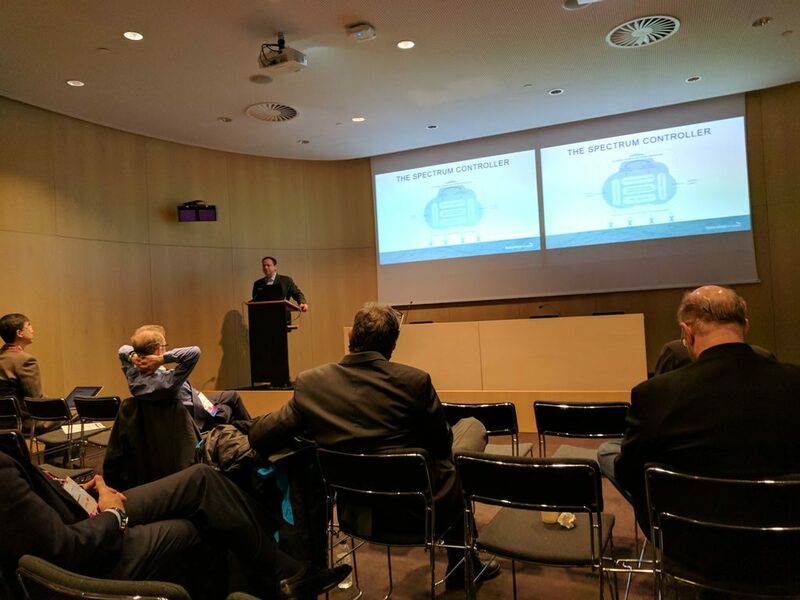 Huge thanks to Baicells, and all of our partners, for highlighting the role of the Federated Wireless spectrum controller in CBRS at MWC! 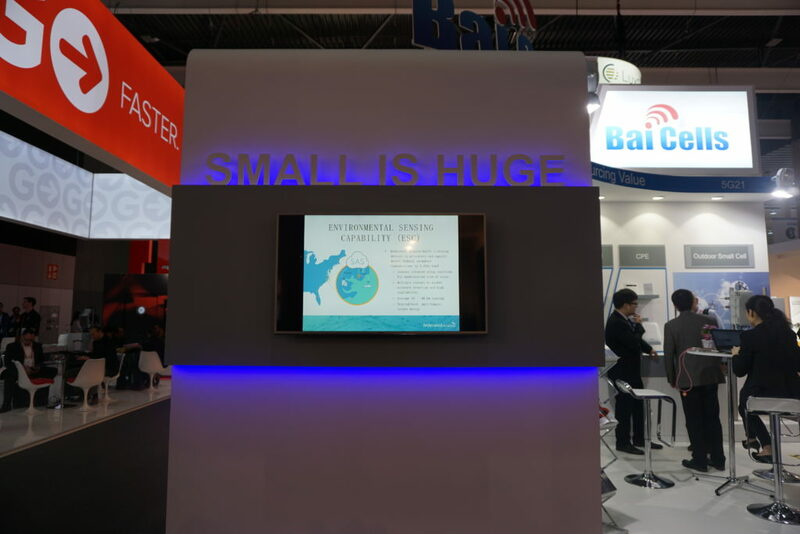 Federated Wireless on display at the Baicells booth at MWC. Iyad Tarazi introducing the Federated Wireless spectrum controller.